Barry Dalton is Principal – Digital Business & Technology at Strategy& (formerly Booz & Company). I invite you to check out Barry’s blog. 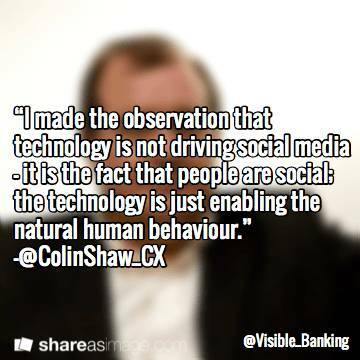 Colin Shaw is Author, Founder and CEO at Beyond Philosophy. I invite you to check out Colin’s blog. 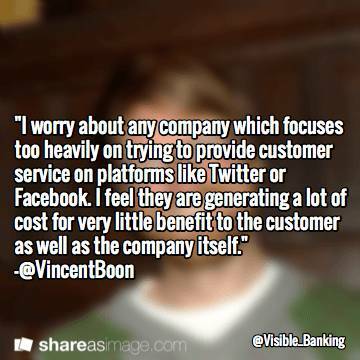 Vincent Boon is Co-Founder & Chief Community Officer at Standing on Giants. Wendy Lea is Executive Chairman at Get Satisfaction. I invite you to check out Wendy’s blog. Mitch Lieberman is Managing Partner at DRI – Discover/Reinvention/Integration. I invite you to check out Mitch’s blog. 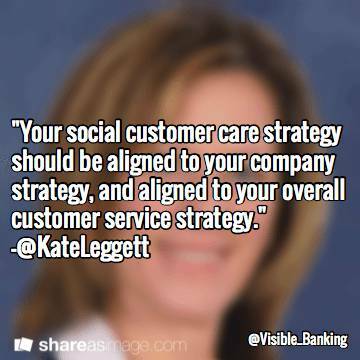 Kate Leggett is VP and Principal Analyst at Forrester Research. I invite you to check out Kate’s Forrester blog. 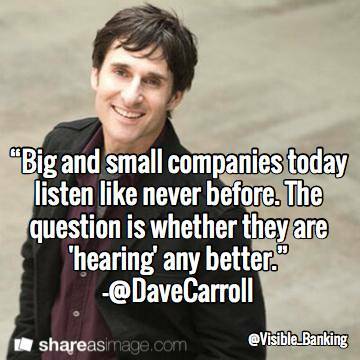 Dave Carroll is the Author of ‘United Breaks Guitars: The Power of One Voice in the Age of Social Media’. Martin Hill-Wilson is the Founder of Brainfood Consulting. I invite you to check out Martin’s blog. 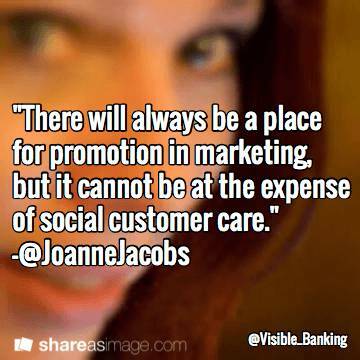 Joanne Jacobs is Digital Strategist and Company Director at Joanne Jacobs Consulting. 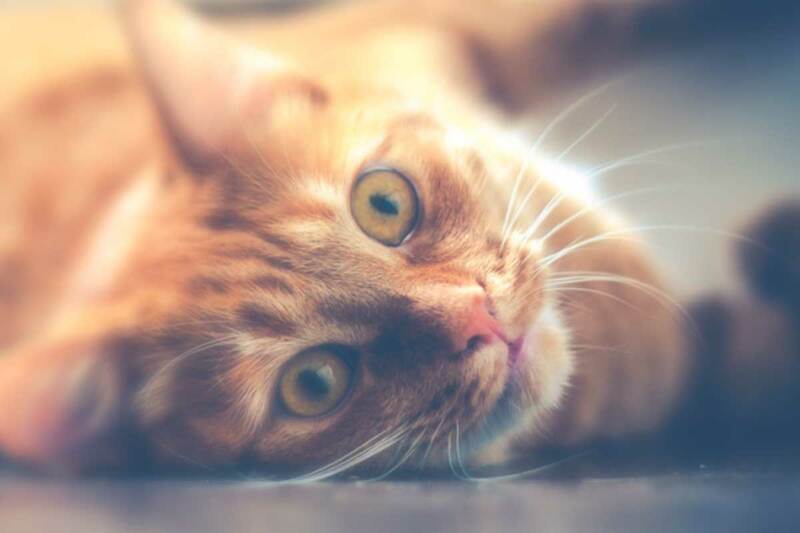 I invite you to check out Joanne’s blog. 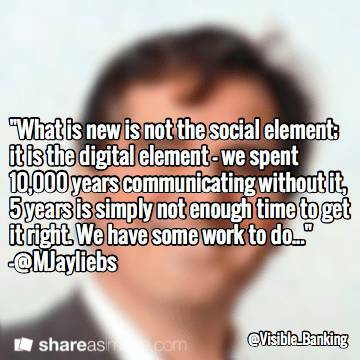 Joshua March is Co-founder and CEO at Conversocial. 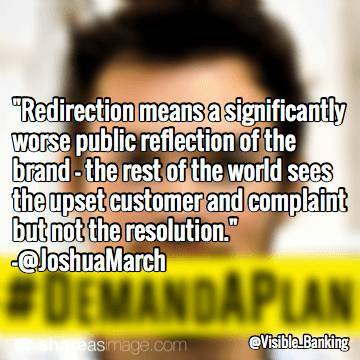 I invite you to check out Joshua’s blog. 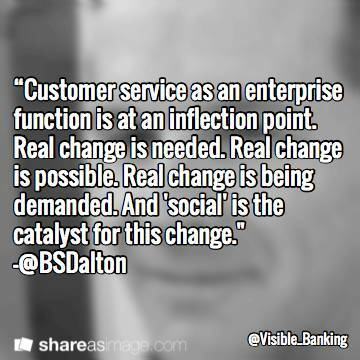 I invite you to flag any equally compelling and meaningful quotes (in English) from other well-known and respected leaders in social customer service. 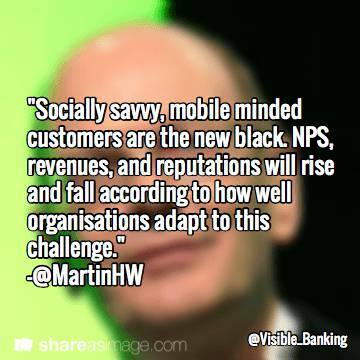 I hope you enjoyed my selection of top social customer care quotes from some of the most experienced social business influencers from the likes of Citi, Best Buy, Carlsberg and BT.